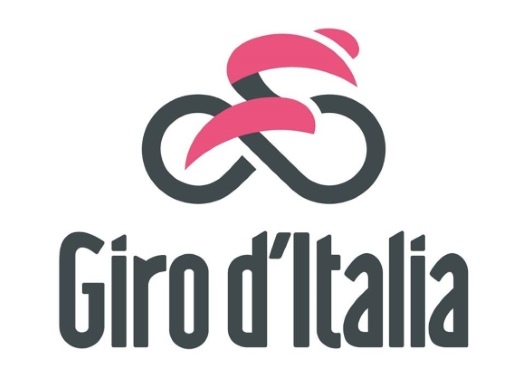 The Giro d'Italia organisation has announced that his edition for 2020 will start in Budapest, Hungary. This will be the 14th Grande Partenza outside of Italy for the grand tour. The Corsa Rosa has announced that the first three stages will take place in Hungarian soil: the first one in the capital Budapest and the next two on the Magyar territory. More details about the three stages will be provided in the upcoming months.